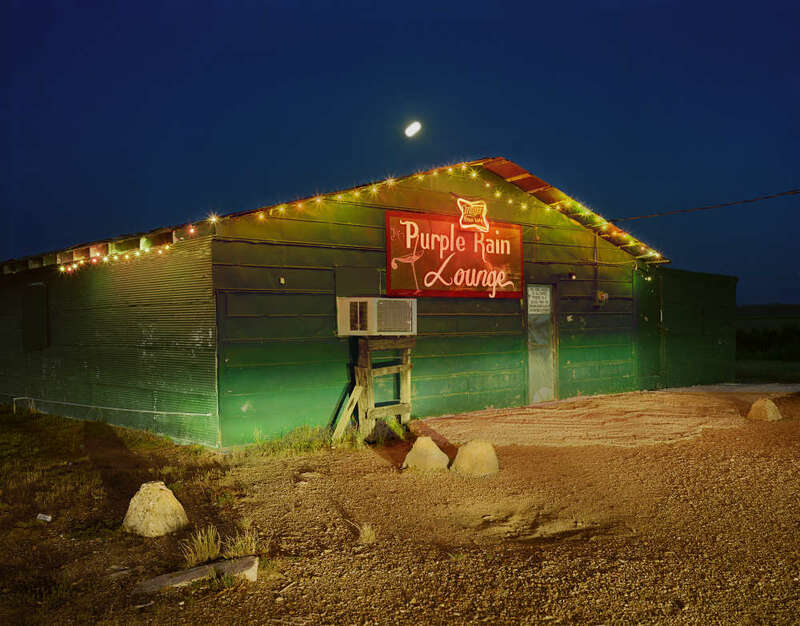 For more than 20 years, Birney Imes roamed the countryside of his native Mississippi photographing the people and places he encountered along the way. 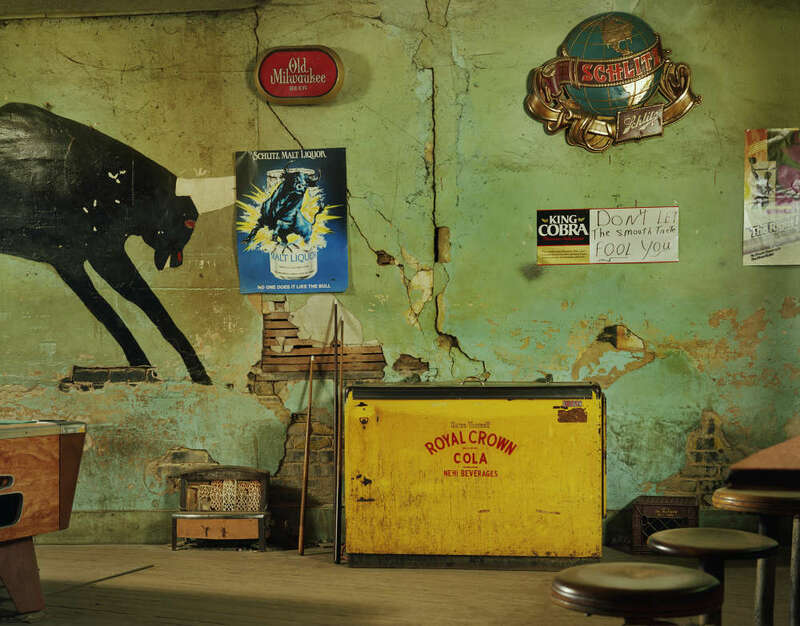 Working in both black and white and color, Birney Imes’ photography take viewers inside juke joints and dilapidated restaurants scattered across that landscape. 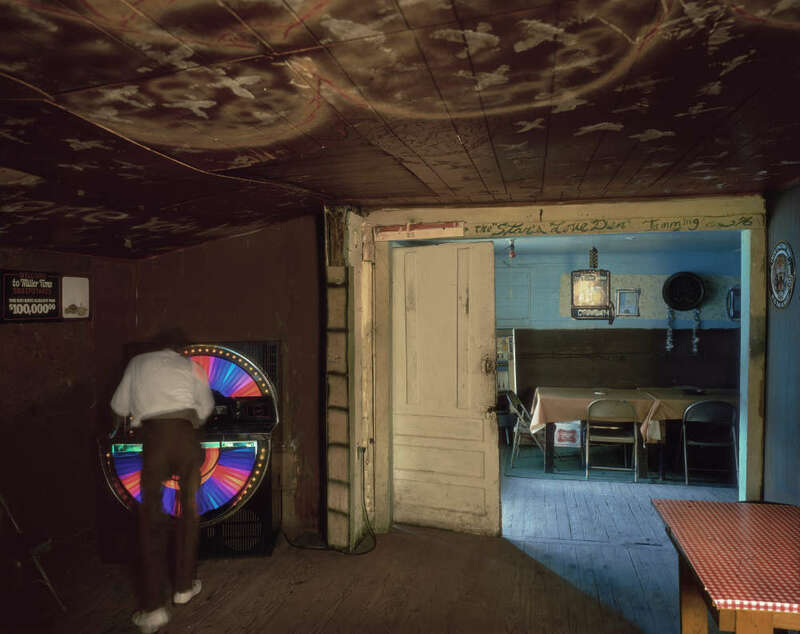 There Birney Imes introduces the viewer to, as one writer put it, “the characters and locales that linger in the margins of Southern memory and culture.” Birney Imes’ photography has been collected in three books: Juke Joint, Whispering Pines and Partial to Home, and has been exhibited in solo shows in the United States and Europe. 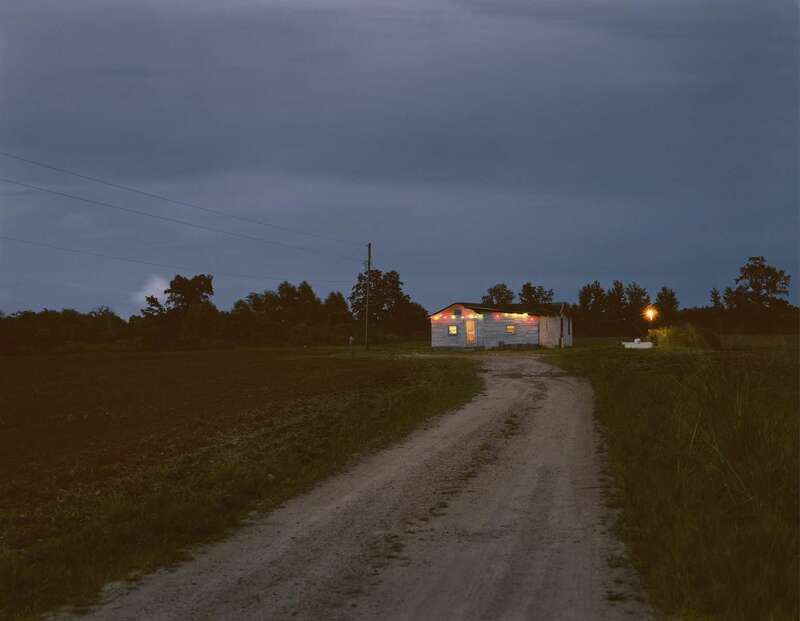 Birney Imes' photography is also included in the collections of the Museum of Modern Art in New York, The Art Institute of Chicago, La Bibliotheque Nationale in Paris and many public and private collections in the U.S. and abroad.